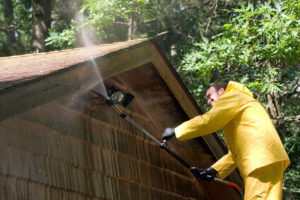 The team at Fredericksburg Pressure Washing has long been a true leader in the niche of residential pressure washing. 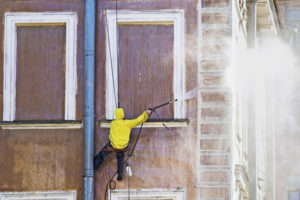 When we first started within the pressure washing industry, our first job sites were those that fall within the residential niche. We have long focused on these kinds of jobs, and today it is still some our favorite job sites to work. Here are just a few of the services we are proud to offer the great people of Fredericksburg, VA.
Houses– When we look to clean a home, the first thing we do is look at the material we are dealing with. 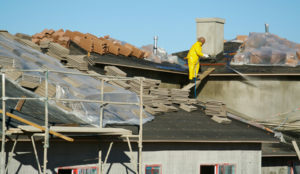 Our cleaning will differ if we are dealing with a brick home or aluminium siding. However, our team has long cleaned houses, and no matter the material, we are the team for the job. Sidewalks– A gritty sidewalk is never ideal, and after a tough winter it takes more than just a hose down. This is why the city of Fredericksburg, VA have trusted us with cleaning city sidewalks, and we cannot wait to help with your sidewalk. 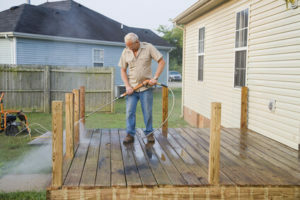 From dealing with asphalt or cement, the team at Fredericksburg Pressure Washing knows best! 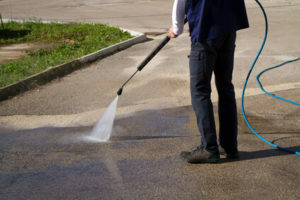 Driveways– The art of cleaning a driveway is to call the team at Fredericksburg Pressure Washing and let us finish the job. We have been completing driveway cleanings for more than a decade, and we make sure that we finish the job right. Call our team today, and see how Fredericksburg Pressure Washing can help you with all of your residential pressure washing needs!